It is well known that packing dining is normally easier, due to lack of complicated items and number of large furniture pieces. Still, there are some hidden tricks and obstacles around it. For example, most fragile items are situated here, such as fine china or stemware. You will probably need dishpack box with some kind of soft dividers to avoid chips. Any items that are of high value should be placed in “High – Value” section on inventory list, so that they will be accordingly dealt with. High value is something that is valued at 100 dollars per pound or above. Go check every corner for every piece of cutlery and anything you can find. Sort it, decide on what stays, goes, and evaluate if you will need any special help with dismantling furniture. Pack your glasses and fine china. One at a time – several sheets of wrapping paper and a soft filler are your best friends here. Use plenty of wrapping paper and bubble wrap – more is better here! Shred and use spare paper as a filler for gaps and inside of glasses. It saves money a bit. Always use bubble wrap, as it is the best protection versus rattles and chips. Label you boxes with large clear signs. Include “Fragile! This side up”. Plates will have less chance to break or chip, if you pack it vertically. Use layers logic when packing boxes. Bubblewrap or paper makes perfect cushioning to keep next layer of glass from damaging the previous one. Small plates, saucers and bowl will be safer when you place it on top of the previous layer. Make sure to pack each dish into newsprint on all sides. Otherwise, there is big chance of tarnishing. It is much better to pack dishes of that category as a group. If you are using box, make sure to close it and pack each dish separately using some kind of soft fabric – dishtowels or tea towels, for example. 4. Rugs, Lamps, Fragile Vases, etc. It is always good idea to ask professionals and clean your rugs before the move. Get some ties handy, roll rugs and make it compact with fixings. Get some large bags yourself or ask if mover company can provide it. If you need to pack chandeliers, then you probably need to ask company to do it for you, as it can be broken or damaged with ease. 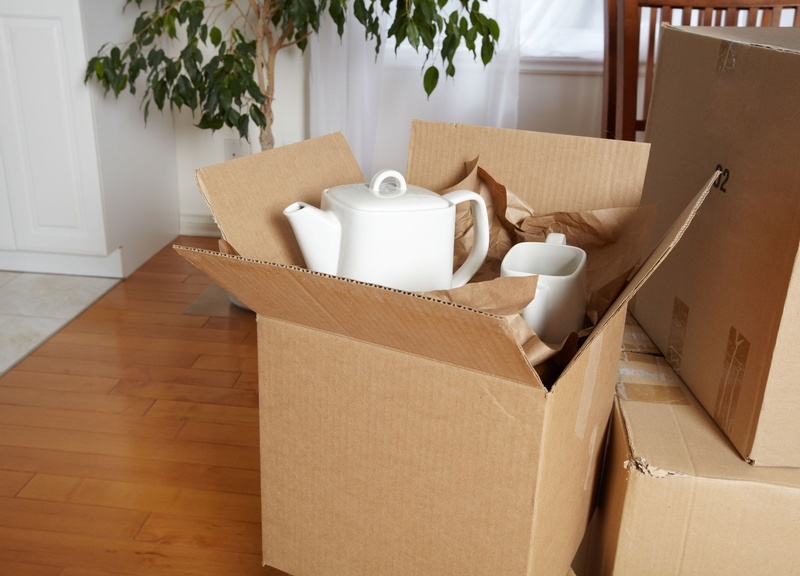 Drawers and doors can give you a headache, if you do not take some time to pack it properly. Use scotch-wrap, shrinking wrap or other way of fixing it in place. Otherwise, there are high chances for it to open. Doing this is even more important if you move anything with high number of glass elements. Remove shelves and get out all parts you can, take table legs separately, if possible. Make sure to pack it all properly and get another box or other type of storage for all screws, bolts and any other fixings or decorative elements that your furniture may have. How Bad Movers May Ruin Your RelocationWhat cities in the US have highest quality of living?